Miami has a level of international appeal and prestige that is uniquely its own. Annual events such as the Miami Open tennis tournament and Art Basel lure jet-setters from across the globe, and it is largely due to these well-heeled visitors that the area’s market for new luxury condominiums has been able to bounce back as strong as it has in the last couple of years. Real estate investors who make their primary residences abroad have become the predominant class of buyers for many of the South Florida area’s new condominium developments. The boom of international investors has had a tremendous effect on South Florida. Land that had once been untouched by most developers is now seeing a robust amount of activity. 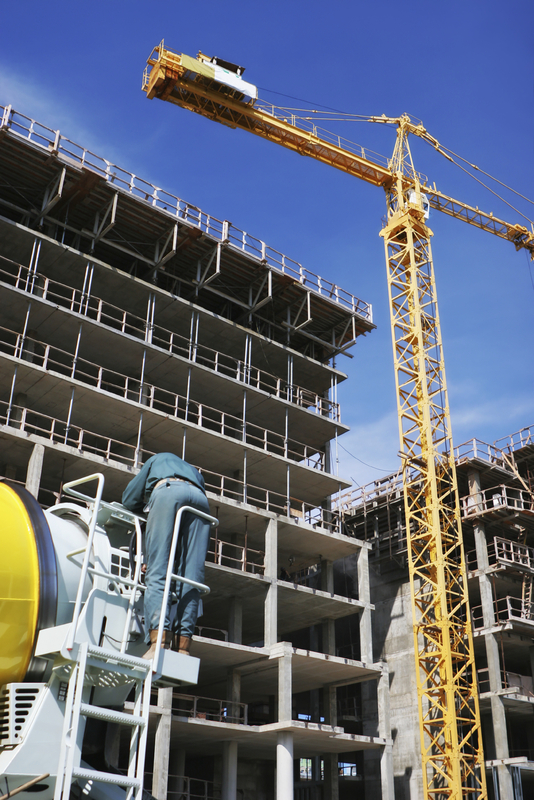 Nearly 300 towers are expected to be built within the tri-county area in the near future. Many of these projects are being built by developers who are new to South Florida. We are now seeing scores of international or out-of-state developers who have never developed properties in Florida entering the market with high-profile new projects. New developers are coming in strong, but they must be wary of the obstacles that come with building condominiums and other large projects in Florida. Laws and business practices are not consistent from country to country or even state to state. Consequently, otherwise experienced developers who are new to Florida will be required to educate themselves with development in South Florida in order to maximize their chances of successfully completing their projects. With the right team, development and construction of a project can be simplified, and obstacles by-passed. Our firm’s other attorneys who are board certified by The Florida Bar in construction law and I focus our practices solely on construction matters, and we offer developers as well as contractors, engineers, architects, subcontractors, suppliers and other industry members the experienced guidance and representation that can enable them to build successfully in Florida.